Model No. 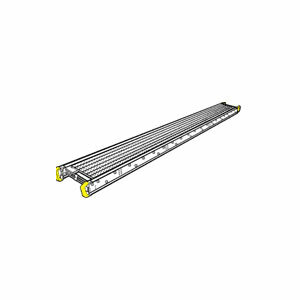 Special Order Width Side Rail Length Side Rail Depth Side Rail Flange Approx. Shipping Wt. Lbs.